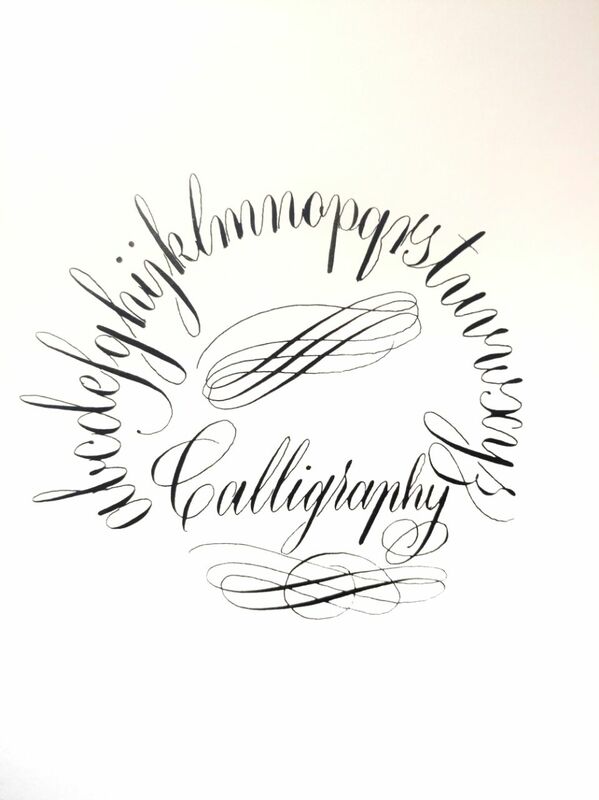 Learn the art of using a pointed nib with a holder to create beautifully calligraphed letters. Calligraphy is the art of beautiful writing. From time immemorial, the art of calligraphy has given life to words and conveyed a new meaning. It is a versatile art form with a play on letters and a vast variety of styles. and of course an unlimited supply of paper during the workshop.